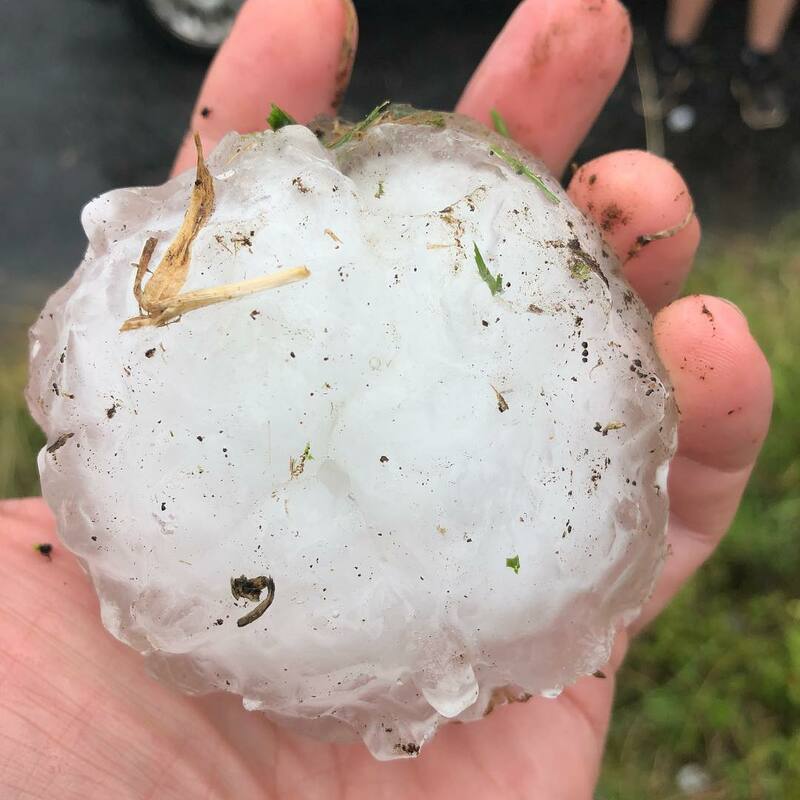 Severe storms have lashed areas west of Brisbane on Tuesday afternoon, with “cricket-ball sized” hailstones reported near Toowoomba. 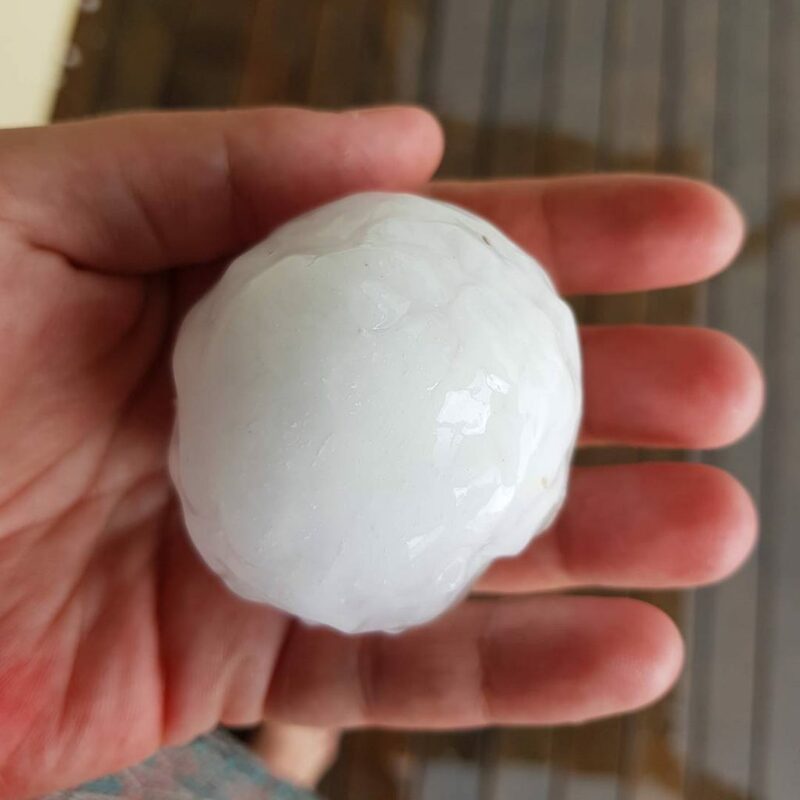 Two “very dangerous” severe storm cells swept across inland areas of the south-east as a third patch of wild weather crossed the New South Wales border and reached Stanthorpe. 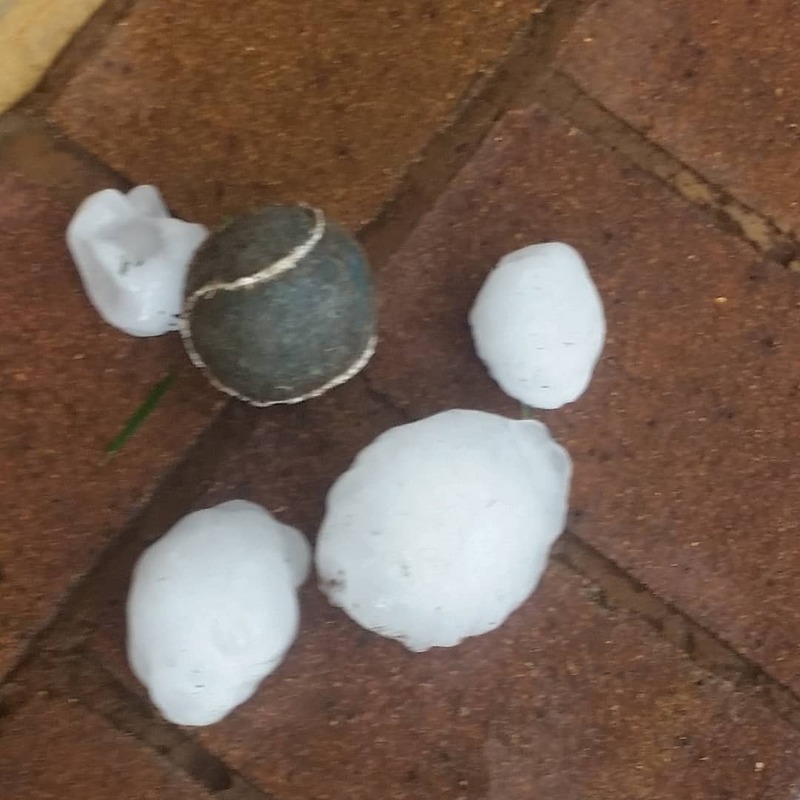 The Bureau of Meteorology (BoM) warned that “golf to cricket-ball sized hail” between four and seven centimetres in size had been reported west of Toowoomba, with damaging winds, heavy rainfall, flash flooding and more large hailstones likely. A BoM spokeswoman said wind gusts of 60-70 kilometres per hour had been recorded in the Darling Downs and 33 millimetres of rain had fallen at Upper Bracker Creek. 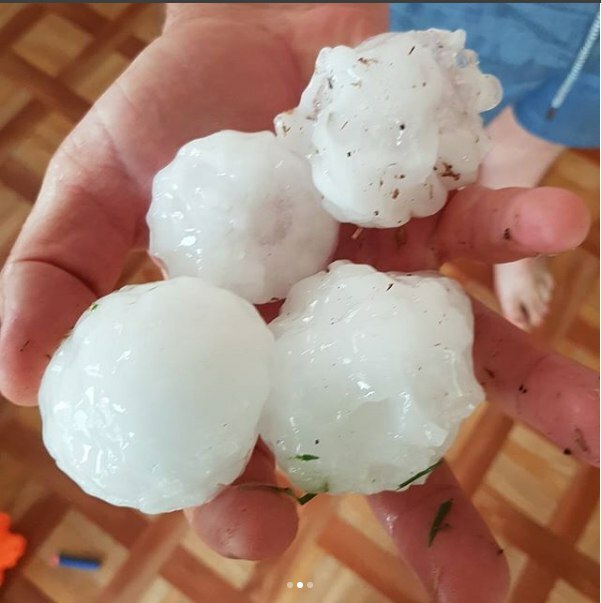 She added that there was the potential for the severe weather to reach Brisbane, but by 4.15pm the storms were still more than 100 kilometres away from the capital. 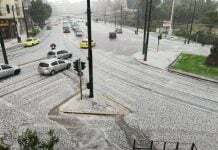 Severe thunderstorms were likely to produce damaging winds, heavy rainfall that may lead to flash flooding and large to very large hailstones over the next several hours. Areas which could be affected include Warwick, Toowoomba, Dalby, Kingaroy, Stanthorpe, Cherbourg, Oakey, Inglewood, Clifton, Pittsworth, Jondaryan and Yarraman. Severe thunderstorms were also likely to produce damaging winds and large hailstones over the next several hours. 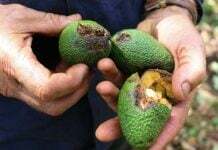 Areas which could be affected include Roma, Charleville, St George, Mitchell, Taroom, Tambo, Rolleston, Springsure, Goondiwindi, Injune, Theodore and Carnarvon National Park. 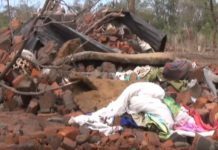 Looking further inland, a wind gust of 111 kilometres per hour was recorded at St George, about 500 kilometres west of Brisbane.